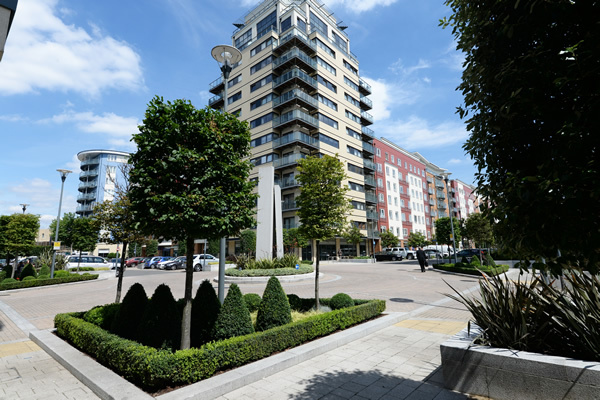 Hendon is one of North London’s more lively and vibrant residential areas with many local features and amenities. 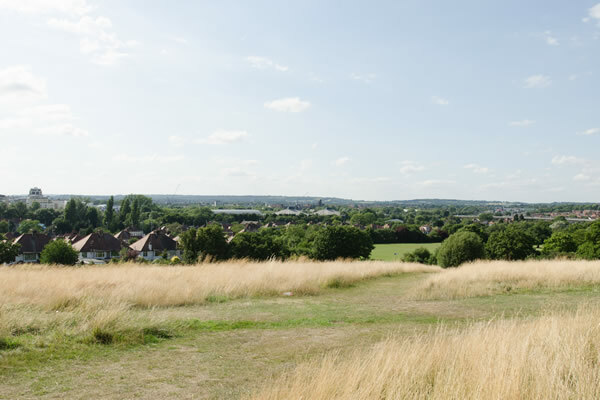 It’s home to Brent Cross, one of London’s largest shopping centres, and the Brent Reservoir (commonly known as the Welsh Harp) with 170 beautiful hectares of water and marshland. Hendon has a large Jewish population that sits comfortably within a multi-cultural ambience, combined with a real sense of community. 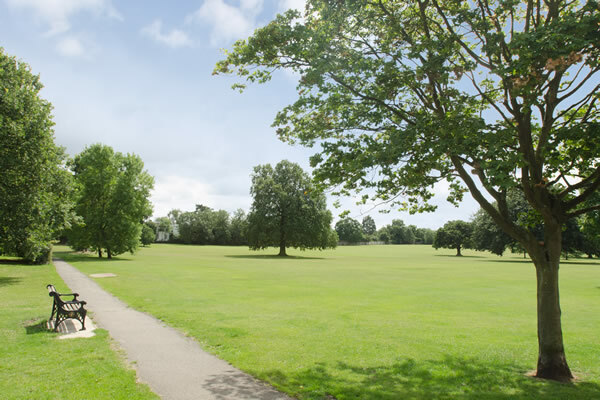 Families are drawn to the facilities it offers, including the various outstanding schools, and the area’s extensive green spaces. Young professionals and students are drawn to the restaurants, cafés and pubs, along with the many rail, bus and main road transport links that provide easy access to the rest of London. While Hendon property is popular with buyers who commute to central London, the area has a noticeably more peaceful atmosphere than the inner city. Hendon property is exceptionally varied. The sought-after Shirehall Estate is where many of the larger detached and semi-detached properties can be found, while the Sunny Hill area features spacious detached houses and period properties with considerable character. Other parts of the Hendon property market offer good value for money, including the West Hendon estate, where typical properties include one and two bedroom flats. These flats provide excellent accommodation for those looking to live in a thriving community close to the city. Like other parts of London, there is a diverse and eclectic selection of property styles in Hendon. On Brampton Grove, one of Hendon’s most prestigious roads, you’ll find stunning modern detached mansion houses costing several million pounds. Turn-of-the-century semi-detached houses are also fairly common, particularly in the residential areas near Hendon Park. These offer extensive living accommodation, pleasant bay windows, driveways and gardens, making them popular with families. Flats are plentiful and fall into two distinct categories. On the one hand, there are contemporary apartments with comfortable dimensions inside, and on the other, there are period properties forming part of a larger house. Buyers will often find attractive features in these converted properties, such as fireplaces, high ceilings and sash windows. Other types of property in Hendon include 1960s flats, which have held their value thanks to their desirable location, and Victorian terraces with red-brick exteriors and period features. Hendon house prices have continued to rise in recent years, and the average property sells for a higher amount than typical London prices. Rising prices have been driven in part by the area’s growing popularity. There are still plenty of opportunities to invest for first-time buyers, with a number of one and two bedroomed flats on the market for under £300,000. At the other end of the spectrum, it’s not unusual for some of Hendon’s more prestigious detached properties to sell for a considerable amount. Rising demand and the corresponding increase in prices is a clear indication that investors looking for buy-to-let properties should consider opportunities in Hendon. With some smaller properties selling for a relatively affordable price, considering their proximity to Central London, there’s a strong possibility that investing in a flat in this area could provide a strong ROI. Thanks to its blend of transport links, local amenities and attractive parks, Hendon property has a wide-reaching appeal with families and young professionals alike. And, of course, Hendon is also home to Middlesex University, which means that there’s a reliable annual student intake actively seeking property to rent.